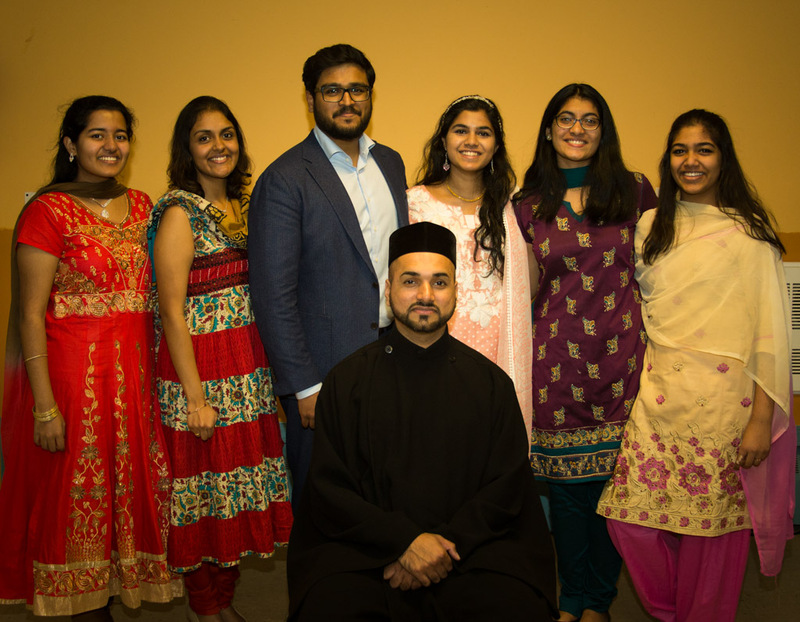 The St. Mary’s Malankara Jacobite Syriac Orthodox Church choir consists of eight members in total and is ever-growing. The choir strives to enhance the ethereal church experience. To do so, the St. Mary’s Choir holds practices weekly which gives the choir a chance to perfect the hymns sung during mass. The choir adheres to the “Ekkara”, which comprise of the eight tones used in the Syriac liturgical music. Although the choir is based on acoustic vocals, instruments such as a keyboard, violins and a live flute are also incorporated and play throughout mass. Our members participate in various extracurricular activities such as school honor societies, and music ensembles such as chorus, chamber choirs, concert bands and marching bands. Our members also volunteer at nursing homes, hospitals, and school events. The St. Mary’s Choir is a hard working group that strongly holds importance to the Christian faith and by the grace of God hope to spread the word of the Lord through music.